Sophie attended Appleby Grammar School when her family returned to the local area from living abroad. 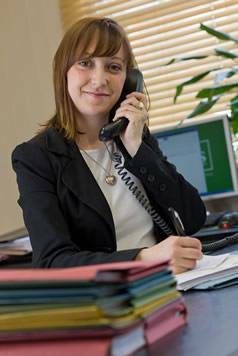 She joined Heelis Solicitors as a secretary in 2010 after spending almost two years travelling around the world and is now studying to become a legal executive. She has worked on over a hundred matters, both independently and on behalf of a number of fee earners. In her spare time Sophie loves to spend time with her family and friends and enjoys attending music festivals and gigs.